It has been reported that SC 35005 has destroyed by fire. The 10 yrs old vehicle was one of seven Optare Excel 2s new to Stagecoach Yorkshire's Chesterfield Depot. 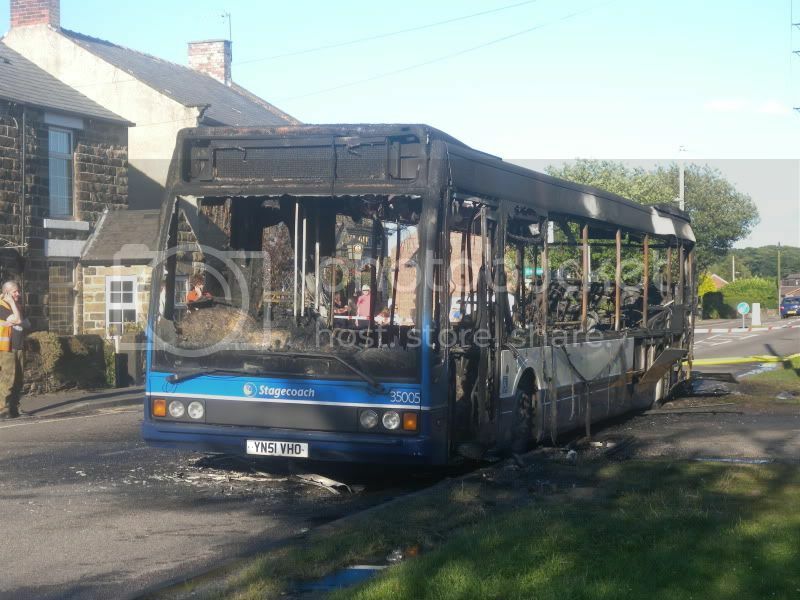 I haven't seen any on the 44 route since the fire, any news on what happend to the others?